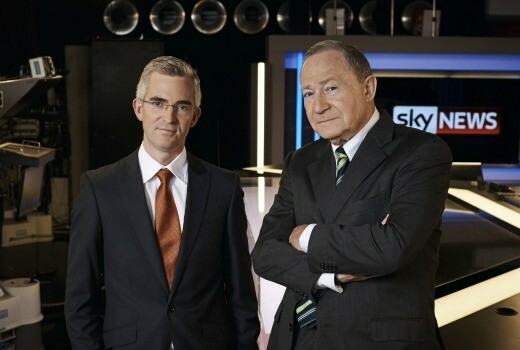 SKY News coverage begins at 1am, and includes Live commemorations in Australia, NZ, France & Turkey. 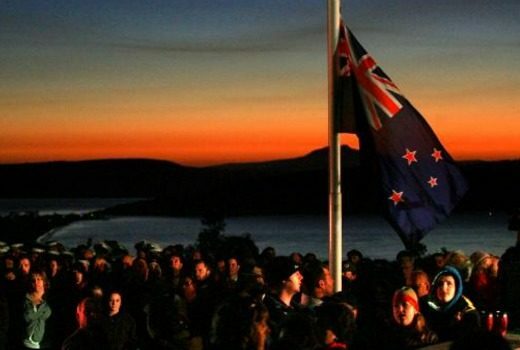 Live coverage commences from 4:30am, with dawn services, marches and memorial services in Australia & overseas. 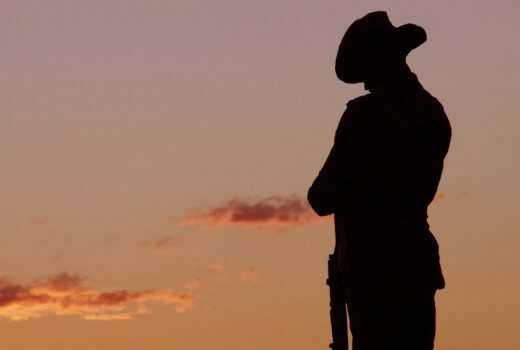 Coverage begins at 4:25am with a Dawn Service and extends to Gallipoli & Villers-Bretonneux events. 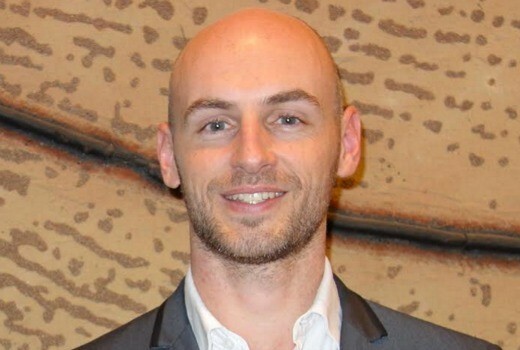 “Channel 7 unreservedly apologises,” after dreadful timing for another MKR ad. 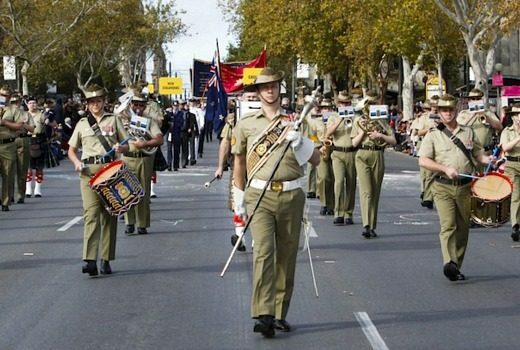 Your guide to services, marches and Anzac Day remembrance. 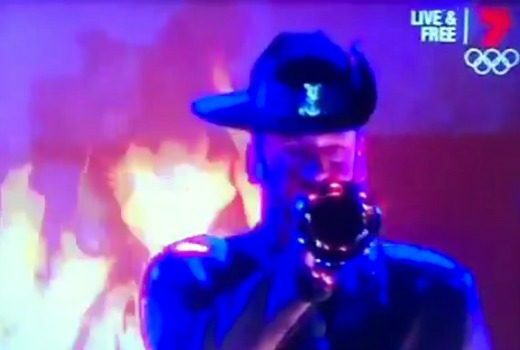 Five networks will cover ANZAC Day events Live to commemorate 100 years since Gallipoli. 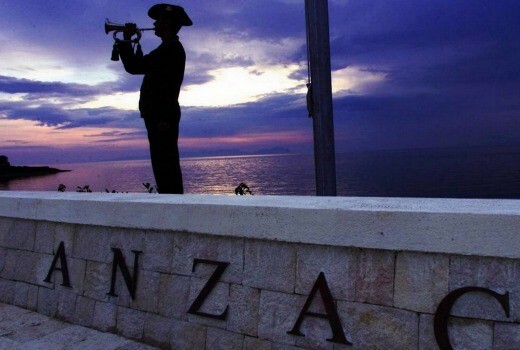 SKY News will cover ANZAC Day commemorations across Australia, New Zealand, France and Turkey. 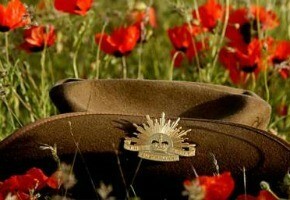 Five networks will cover ANZAC Day events Live next Saturday, April 25. 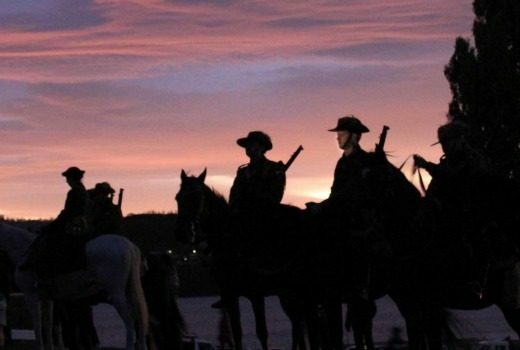 Here is a wrap up of ANZAC Day coverage including Dawn services, marches, Gallipoli and France.